3. 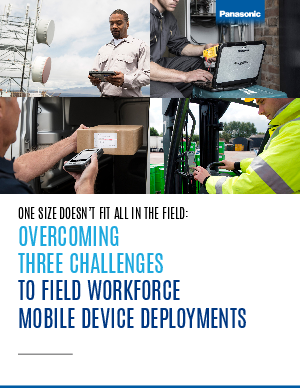 Choosing the right mobile device for the job. Learn how to tackle these challenges and make technology decisions that improve worker productivity and help manage costs.